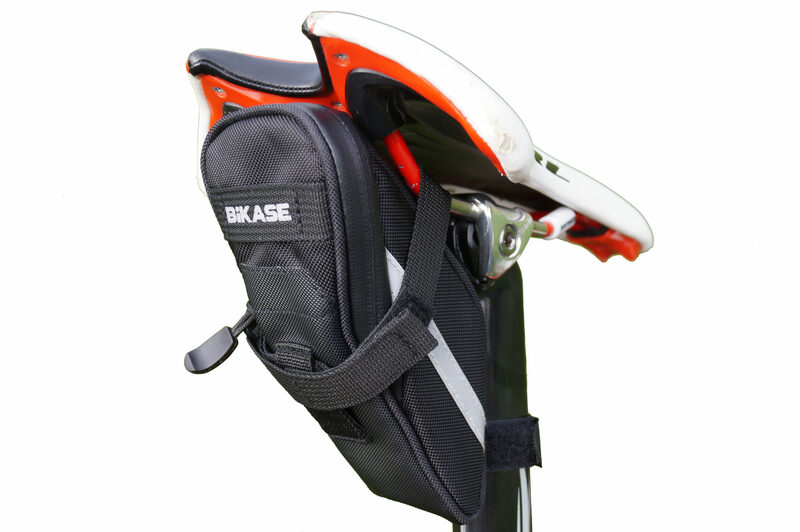 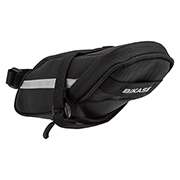 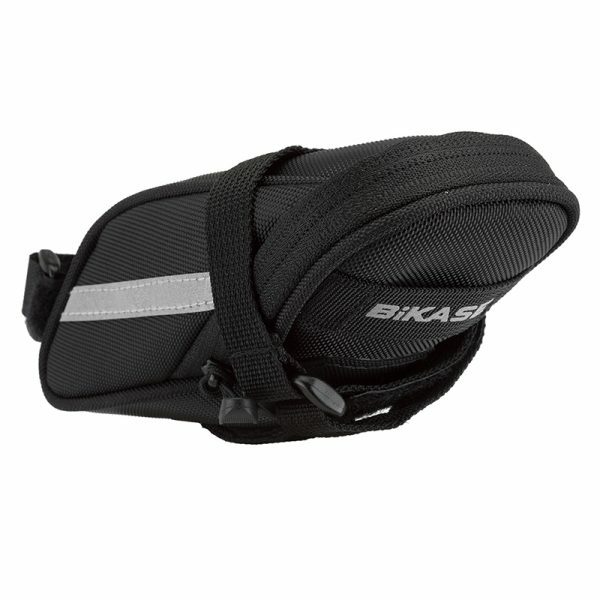 The BiKASE Momentum saddle bag is the perfect compliment to any ride. 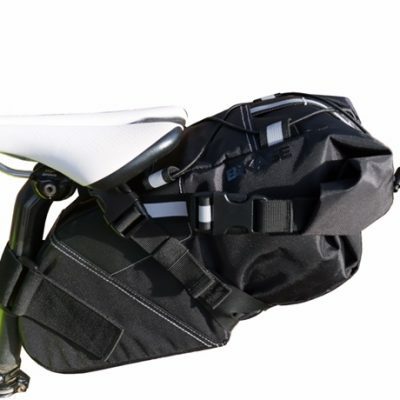 With a narrow and contoured design, the Momentum set bag fits snugly between the seat post and saddle without interfering with the rider, and, with a double strap design, it couldn’t be easier to install. 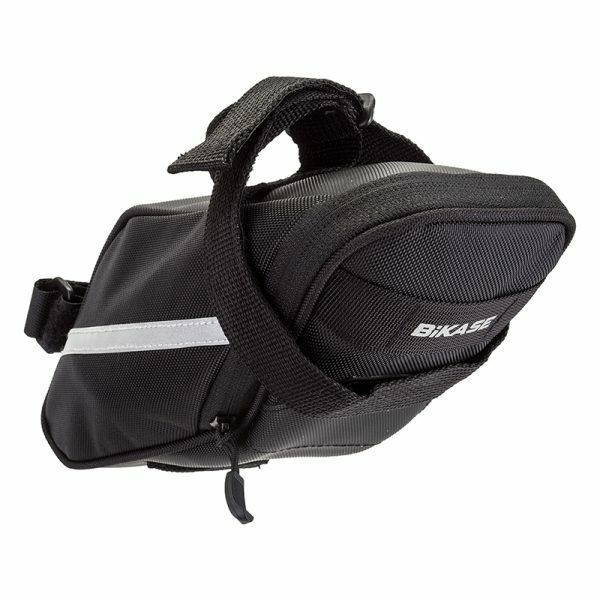 Round that out with a taillight mount, reflective striping, three sizes and multiple colors, there is a Momentum for you. 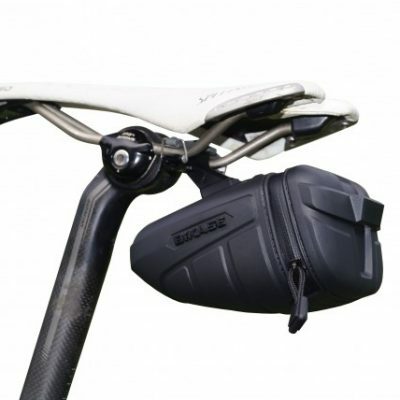 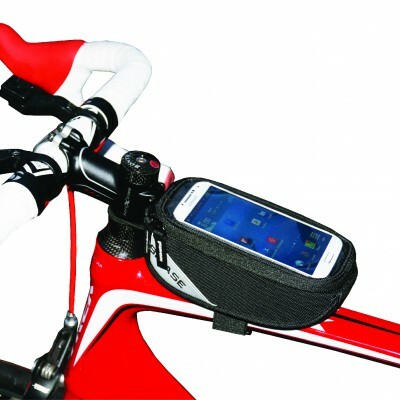 See our full line of bicycle saddle bags here.